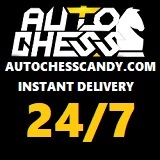 Lane Pushing Games have been known to change the map terrain during special occasions like Christmas and Halloween. 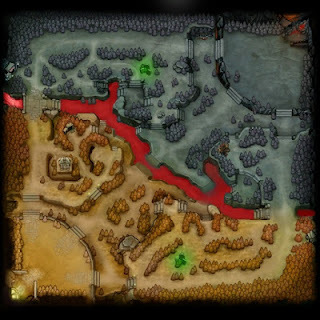 Valve Corporation will be doing this to the Dota 2 map for the 1st time this Halloween 2012. To start playing the Halloween Dota 2 map, just load up the game during the week of Halloween. The map name for the Halloween 2012 version is Dire Tide. Wow... great thing... congrats to valve!!! hii , how i want to download the map ?